well what a day/night to be off colour, really disapointed not being well enough. Was is a good combo? Slots filling fast, don't let the tough Thursday lads intimidate you! AC Legends GT Classics Download. Once in a decade, there is a moment of the year when it is possible to see a literal herd of prancing horses gathering together to celebrate their birthplace’s birthday: just like in previous years ending with number 7, 2017 was another one of those magical moment when such an event was possible. 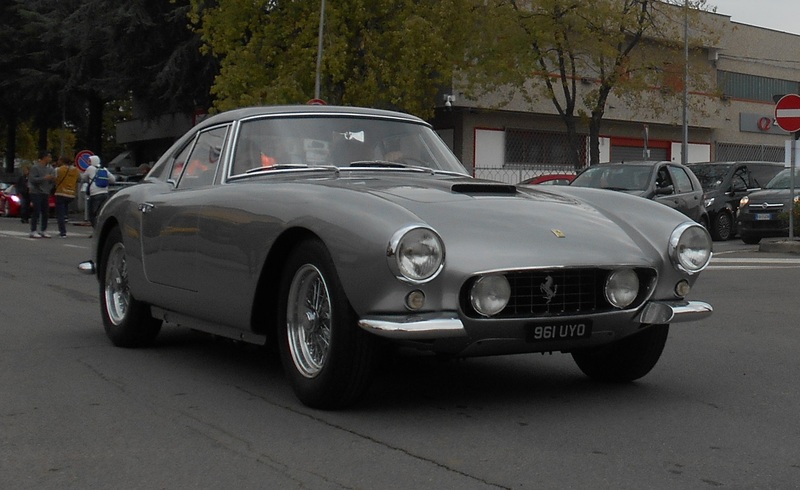 Yes, Ferrari now is 70 years old, and rarely it has looked so young, successful and dynamic like in these months: with record-setting production and record-breaking stock exchange successes, seems like there were more than the usual amount of reasons to indulge in celebrations and festivities. Also the recent F1 drawbacks in Spa and Monza weren’t enough to dilute the thrilling pathos of so great an era for the Maranello realm – apparently. Therefore, it’s no wonder that during this past week of September, birthday events became a grandiose tribute like anything before, climaxing in the two-days meeting right on the Fiorano track, sort of ideal nursery for all cars with the Prancing Horse on the hood. Looked like an xgn lap one at the Sandown races, they have taken a long time to press "Esc"
For those longing for the thrilling days of minimalistic British sports cars, boutique automaker Caterham has unveiled its latest super-lightweight roadster, the limited-edition Seven SuperSprint, with 60 being produced to celebrate the brand’s 60th anniversary. 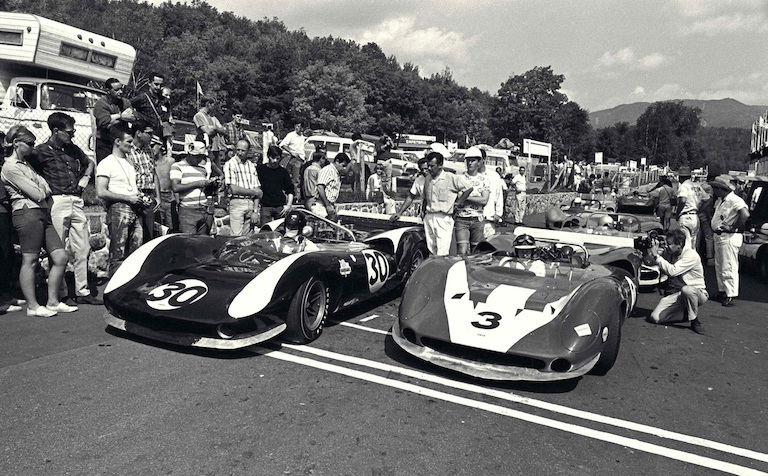 Lola T70 & McLaren M1B Re-lives the 1966 Cam-Am Series. Thanks to Bacchulum for finding the mod. Season inspired by Humper's urgent request. Plus AC Legends McLaren M1B Mod Download. 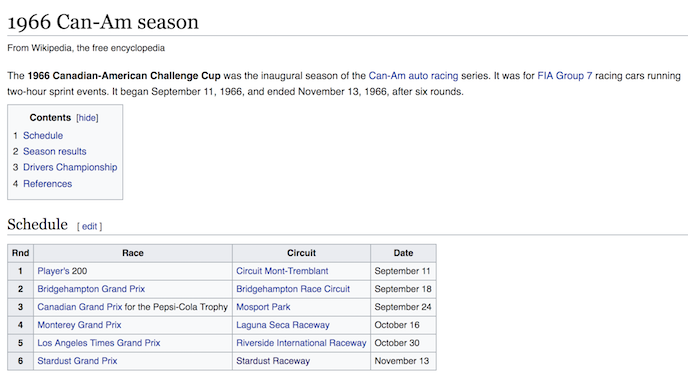 We will follow the 1966 CanAm Series tracks, where possible. You never know, someone may model up the Las Vegas Stardust Raceway. So a 5 round season allowing us to enjoy this new very good mod and wind down to the end of the year with a roaring pre-Xmas Season "AC Legends Pack 8 cars for AC". News / DJB Takes out his first BIG win at Circuit Mas du Clos! Thursday Nights fun racing / XGN Revives the GT Legends Series. 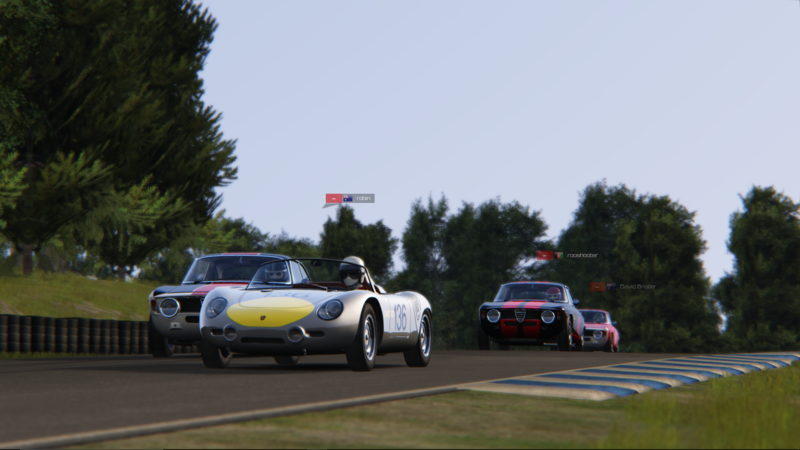 Thursday Nights fun racing / Re-live the 1966 Cam-Am Series. Thanks to GzeroD for the "fixes" in the MacLaren mod. The tracks will need our track pundit, Rooshooter, to assist in quality/versions. Two races per round: race 1 about 15 mins after qualifying, race 2 will be ~2 to 3 times race 1, with the starting order set by the order of race 1 fastest lap times. Race 2 will have the "Restrictor" set dependant on race 1 positions. Track testing and car familiarisation will be Thursday 24th and the 31st August. Could some one send on/ link race 2 replay from Thursday night please? 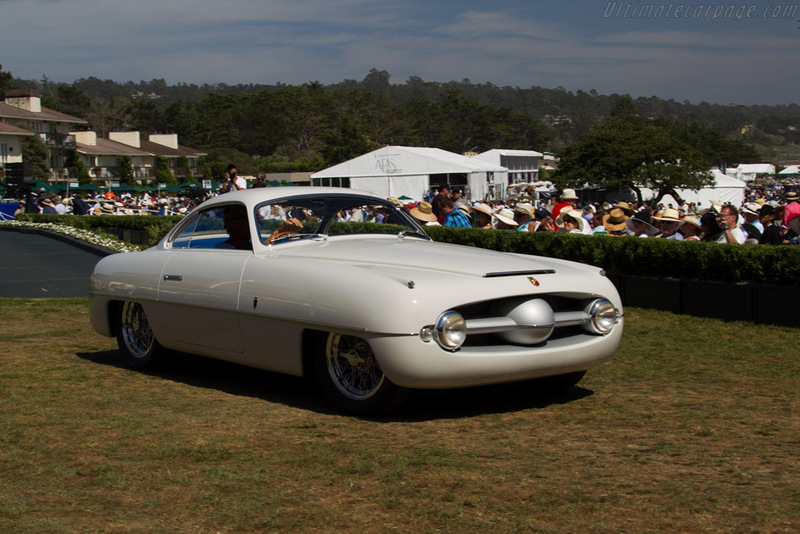 News / 1953 Abarth 1100 Sport by Ghia... lovely! It isn’t often that a Best of Show contender at the Pebble Beach Concours d’Elegance is restored in an owner’s garage, then hauled cross-country in a borrowed trailer towed by a friend’s truck. Such was the case in 2015, when a stunning 1953 Abarth 1100 Sport by Ghia won the Postwar Early class, on its way to being named as a finalist (one of three) for Best of Show. Two years later, the Abarth heads to auction, at no reserve, part of RM Sotheby’s upcoming Monterey sale. 1953 Abarth Sport 1100 by Ghia. Photos by Angus McKenzie, courtesy RM Sotheby’s.